Apple has today seeded the first pre-release seed of tvOS 11.4 and watchOS 4.3.1 to those hard-working and invested individuals registered on the company’s developer program. The release means that developers are able to download and try out those platforms with immediate effect on all compatible hardware. tvOS 11.4: It’s not been long since developers stopped testing their Apple TV apps on tvOS 11.3, and even less time has passed since consumers have been able to get tvOS 11.3 final installed to their units. However, with tvOS 11.4 beta now out for testing, it represents a chance for that same testing community to dive right in and put the platform through its paces whilst sending information directly back to Apple’s engineers. 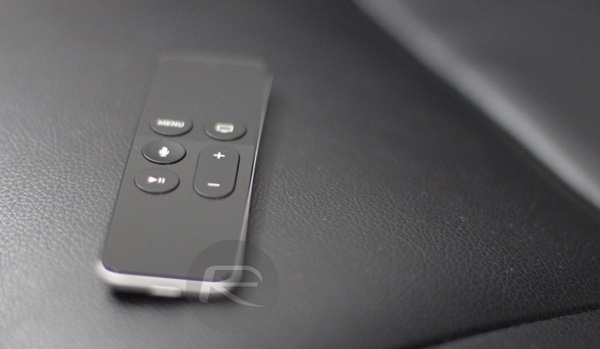 It’s not yet clear exactly what has been included in tvOS 11.4, but given the fact that we’ve recently had tvOS 11.3 released, this version is highly likely to simply contain bug fixes and improvements designed to solidify and stabilize the platform. Since AirPlay 2 was removed from tvOS 11.3 final version, we expect it to make a reappearance with this release. If any new features are found once this is installed, we will be sure to let you know. For now, registered developers can start putting tvOS 11.4 through its paces by heading over to developer.apple.com to get started. watchOS 4.3.1: As you may already know, watchOS 4.3 final was pushed out into the public domain less than a week ago and already we have the first pre-release seed of watchOS 4.3.1. As the version number suggests, this minor update has likely been put in place in order to correct any issues discovered in the watchOS 4.3 update and to introduce under-the-hood enhancements and improvements. As we have come to expect, Apple hasn’t pushed out any verbose changelog with this release leaving us all to guess what’s inside of it. As always, if any additional functionality or features are found we will be sure to let you know immediately. For those interested in watchOS 4.3.1, it can be downloaded and installed on the accompanying Apple Watch app by heading to General > Software Update. 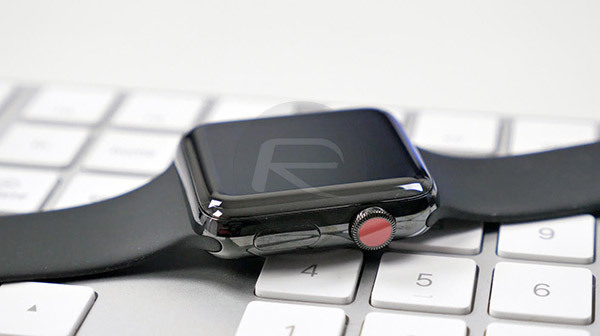 The Apple Watch needs to have at least 50% battery and be connected to a power source, and of course have configuration profile for watchOS betas installed on the companion iPhone.